The Book House and Books and Bookstores, Oh, My! First, I want you all to know that Michelle over at The Book House IS moving and DOES have a place to which to do so. She’ll be relocating in Maplewood over the next couple months (and, boy, she sure could use some help – you’ve seen The Book House, right?) and she has some great ideas for use of the space she’s going to have. Stay tuned! At All on the Same Page, we have some really cool new books – adult and children’s – and this week ONLY, we’re running a sale on used books: just $3 each, paperback and hardcover! 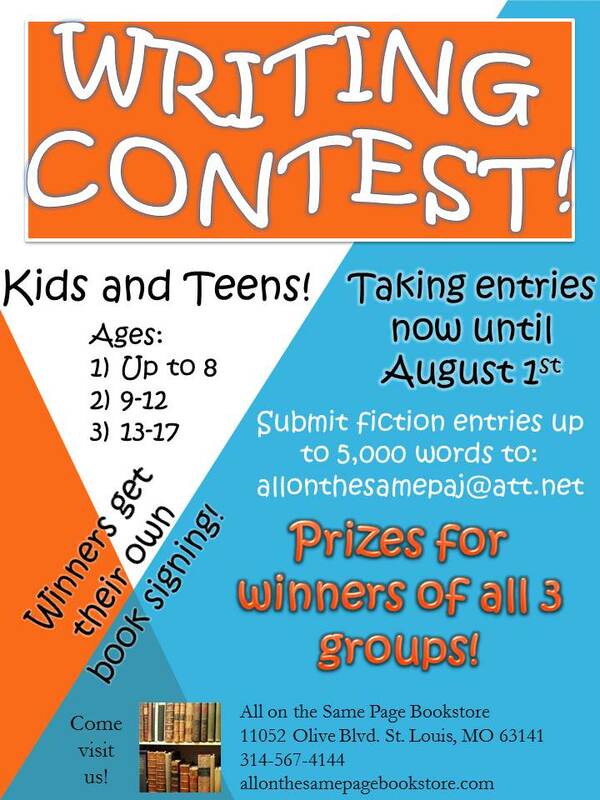 Plus, our Kids’ Writing Contest is in full swing – see our website for details, or our Facebook page – and the deadline is coming up August 1st! Not only that, this Saturday, Dacia Wilkinson is launching her TWO new books, The American Queen and For Love of Words. Next Saturday, July 27, yours truly will be in the store with RECYCLED. Oh, and we now have a BIRTHDAY CLUB! 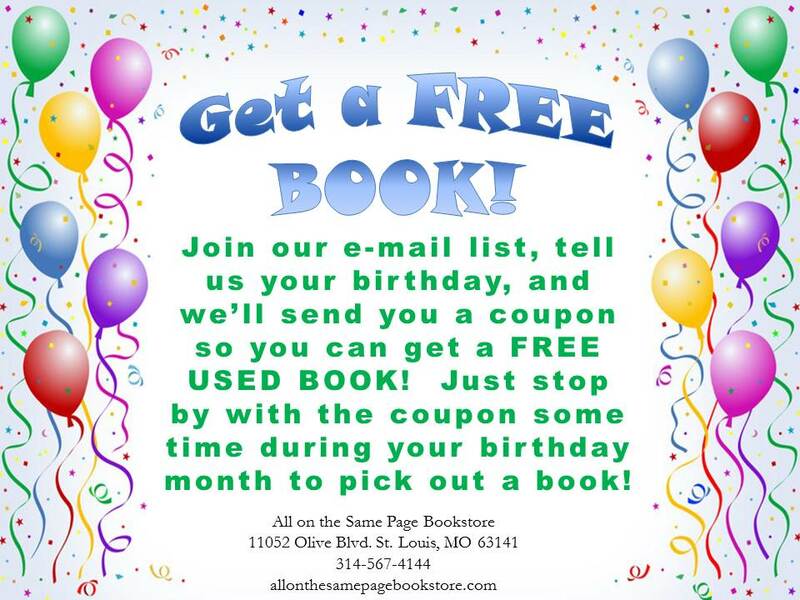 Just jot down your birthday when you sign up in-store for our emailing list, and during your birthday month, you get to pick out a free used book! Simple! In the next week or so, we hope to be announcing a few other changes in the store, so check back often. 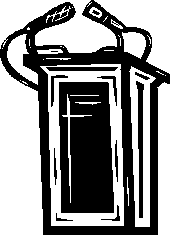 This entry was posted in Publishing, Writing and tagged author, book, book house, bookstore, buy, new, novel, publish, publishing, recycled, RHP, robin tidwell, sales, st louis. That’s great that you will be in the bookstore, Robin!